We are unfortunately living in a world where we are not as safe as we once were. We have to be aware of our surroundings all the time. There is a new product out called Nimb designed to alleviate the stress of being out alone at night, walking across a dark campus or being in a deserted parking garage. 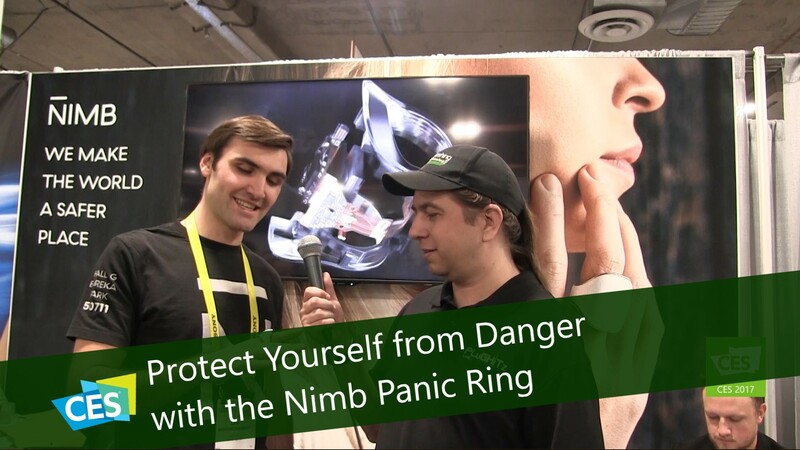 Nimb is a ring designed to be able to call for emergency help or someone on your pre-existing call list. The trigger button is cleverly concealed on the base of the ring and,if the person feels threatened, can be pushed for 3 seconds to summon help. If the receiving person has the Nimb app, they can automatically get your location, while someone without the app gets a text message. The ring comes in 2 colors, black and white and the sizes range from 3-12, fitting both men and women. Following a successful crowdfunding campaign, you can pre-order Nimb in either color for $129. « Digital or Vinyl? 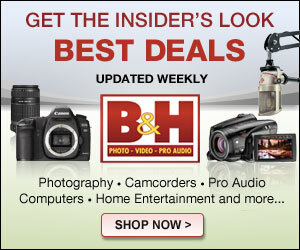 Have the Best of Both Worlds with Yes It Is.